Moment Rating: 50 000 Ft.-Lb. Capacity: 8 000 Lbs. 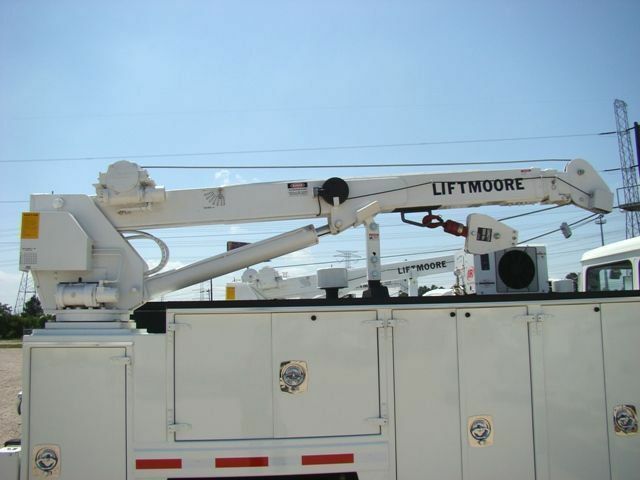 at 6 Ft.
Power Boom: 10 Ft. to 16 Ft.
Manual Boom Extension: 16 Ft. to 20 Ft. Proportional Flow Control for Powered Functions. Pump Reservoir and Hoses NOT included.